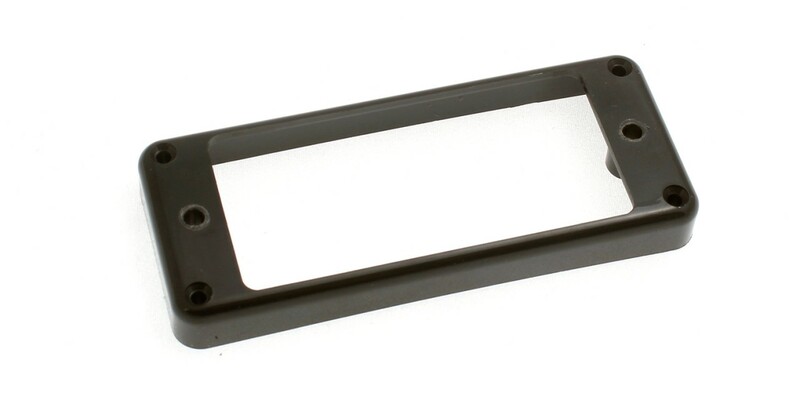 Pick-up mounting ring, for H511G-TAB pick-up. Pick-up mounting ring, for H511G-TAB pick-up. .